Swing and a Miss! Miss Jen Estes that is! Please welcome another mystery writer to the block! Jen Estes is the author of the Cat McDaniel Mystery Series. 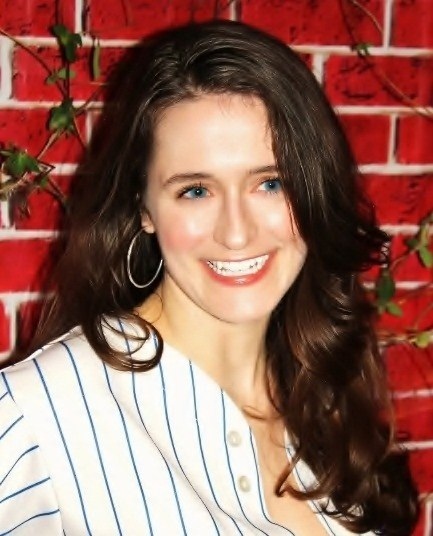 A former baseball blogger and freelance sportswriter, she has been featured in Digital Sports Daily, Penthouse Magazine and Examiner.com. She is a member of the Society of American Baseball Research (SABR), Springfield Poets & Writers, Sisters in Crime and the National Writers Union (NWU). Jen currently lives in Illinois with her husband and cat. When she isn’t watching baseball or writing, Jen enjoys running, yoga, traveling and all things sci-fi. I’m not a parent (yet), but many of my author friends are and I have tremendous respect for their time management skills. I’m not really one of those people who can write for a specified time in a specific spot on a specific day. When I’m in “the zone”, I tend to immerse into my fictional world with just the occasional break back to reality. As far as modern authors, it changes depending on my mood. But for classics, it’s Jane Austen and much of that is due to her timelessness. It’s amazing that her books are still funny and relatable two centuries after they were written. I just want to be able to take readers away for a few hours and bring them back with a smile. It depends on the writer. As a noob, I needed the hand-holding of traditional. On the other hand, I have a friend whose been writing professionally for thirty years and recently made the switch to self-publishing. He raves about his newfound independence and the freedom within his work. The book itself can also weigh in on the debate too, as traditional publishing tends to control the trends and self-publishing provides an outlet for books that might otherwise never see a bookshelf. In all my years of reading books, I never once stopped to find out how they’re made, but thankfully the internet provides a pretty good road map. I started sending out queries to agents and most of them were very kind in their rejections, but explained that the mystery genre just wasn’t what it used to be and warned me it would be a tough sell. After five months of querying, I finally found an agent that not only loved cozy mysteries, but loved my book too. She shopped my book to a variety of publishers and eventually I was made an offer by Camel Press, an imprint of Coffeetown Press. My initial contract was for three books and after Big Leagues’ debut, it was extended to five. 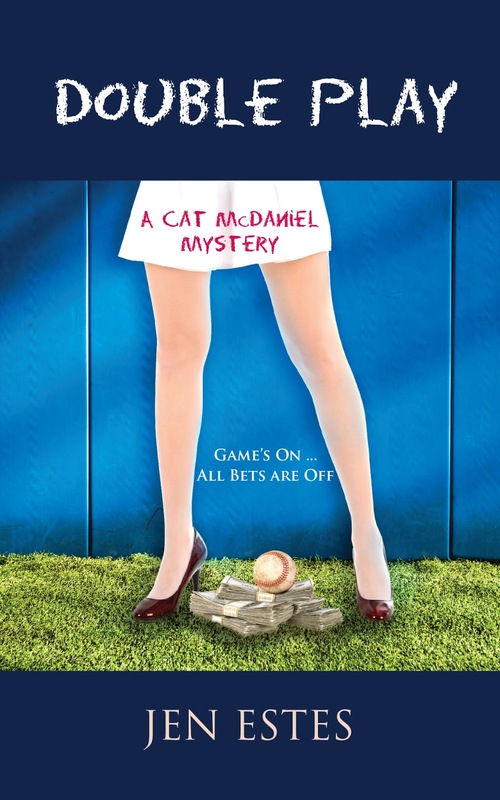 Double Play is the third book in the Cat McDaniel Mystery Series. It takes sportswriter Cat McDaniel to Buffalo, where she’s just starting to get her life together when her gambling brother shows up on her doorstep. As the long shots turn into locks and hundreds turn into thousands, her curiosity steps up to the plate. Between the betting lines, she finds greedy gamesters, desperate ballplayers and an enterprising bookie looking to raise the stakes. I don’t have to look far for inspiration. Baseball is full of scandal. I use a generous helping of artistic licensing, but most of my stories start after reading a real-life exposé. Cat is a perpetual underdog. No matter where she goes in baseball, she’s surrounded by sneaks, cheats, elitists, brats, snobs, pervs, hypocrites – all of whom are more than happy to point out that she doesn’t really belong. But she’s there because she truly loves the game and believes it’s worth saving. Cat spends a lot of her time at ballparks, so she’s constantly drowning in the cacophony of Jock Jams. Follow Jen on her website and be sure to check out her book on Amazon! Intriguing Q & A and Jen’s mysteries sound great! Great to read about Jen and her new adventure / best to you as a mystery writer!! !